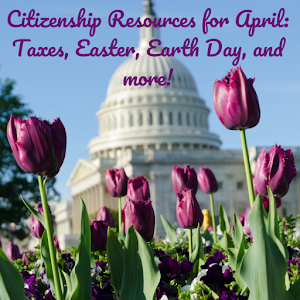 It's all happening this spring at the Gilroy Library! 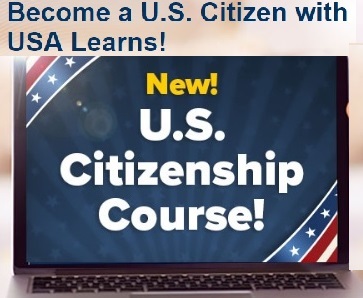 Sat March 12 10:30am to 12:00pm No Citizenship Class! 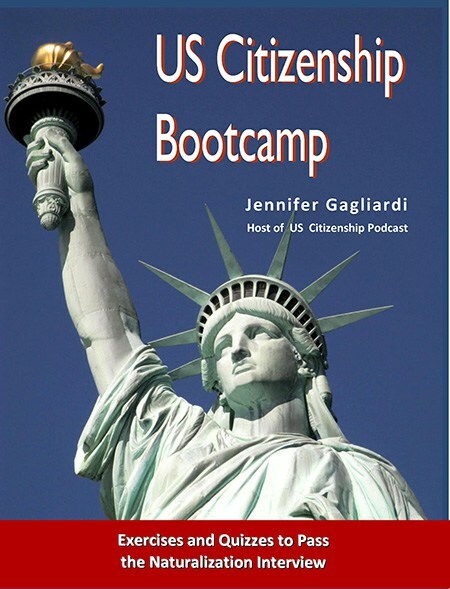 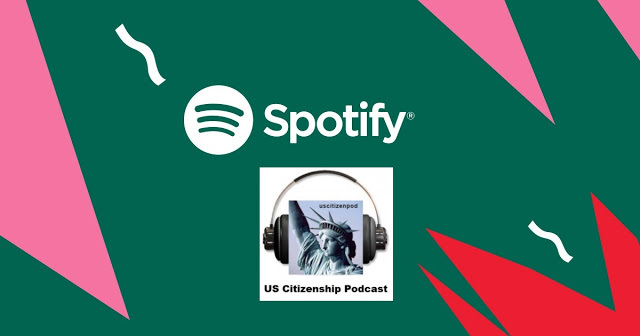 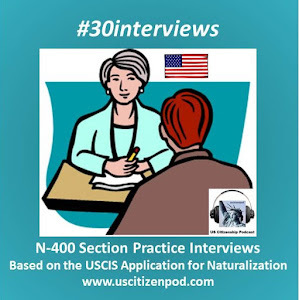 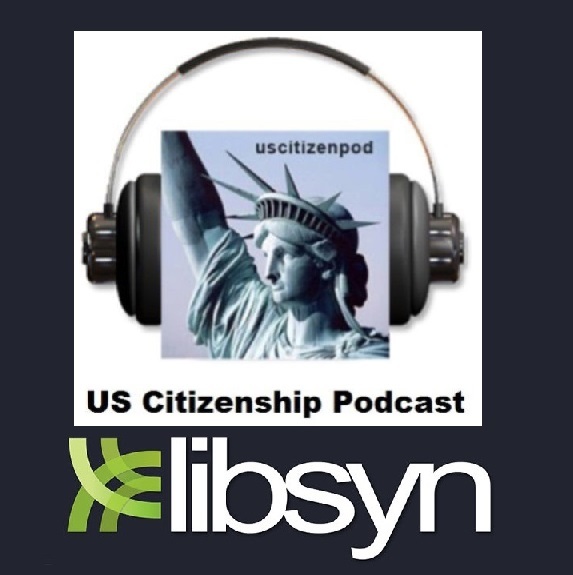 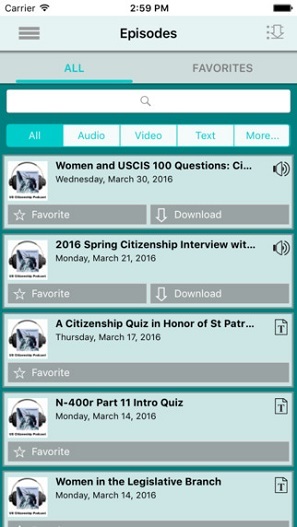 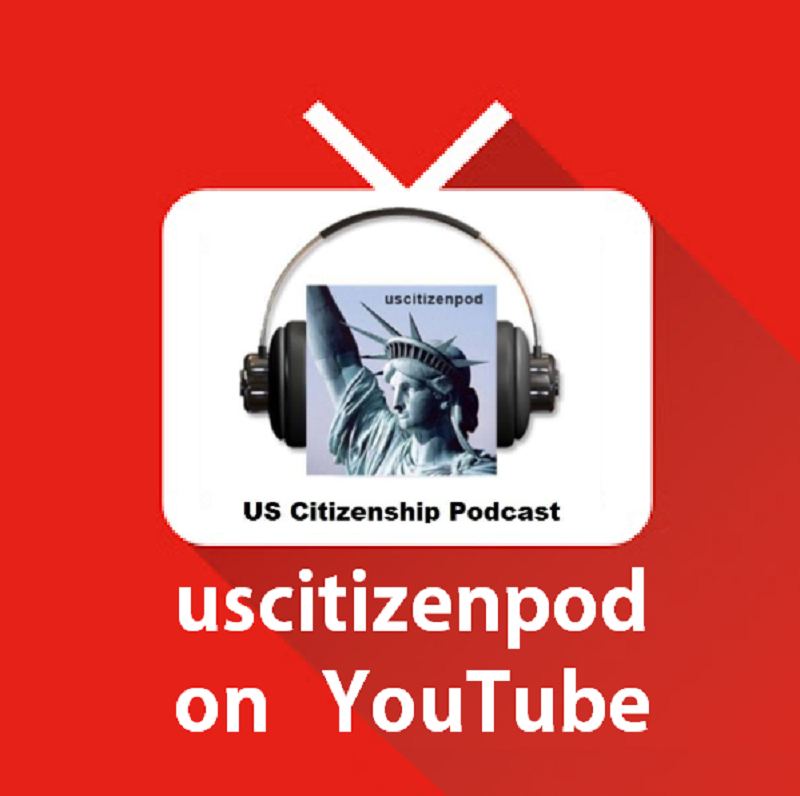 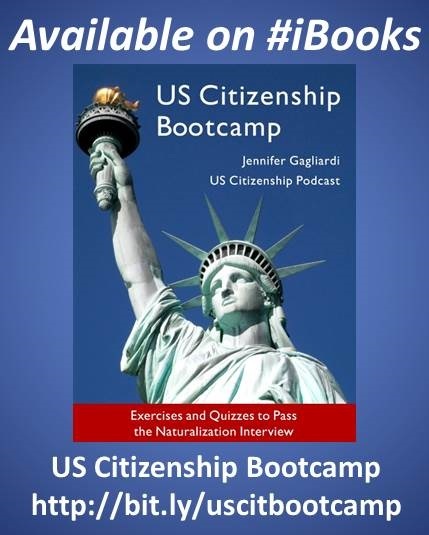 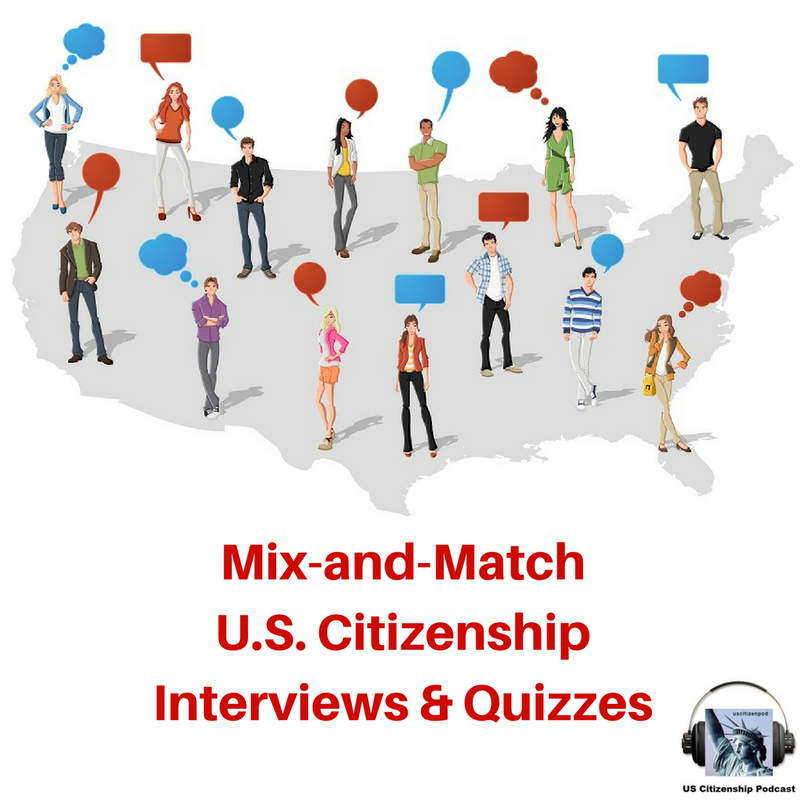 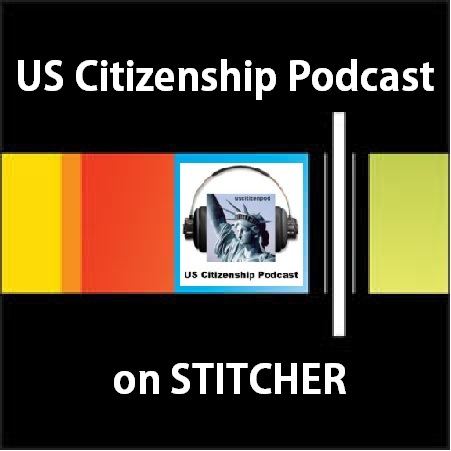 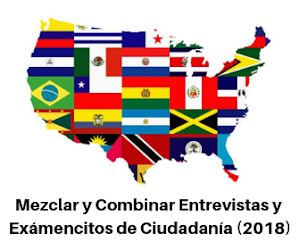 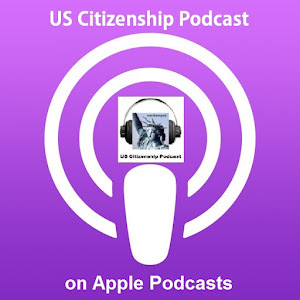 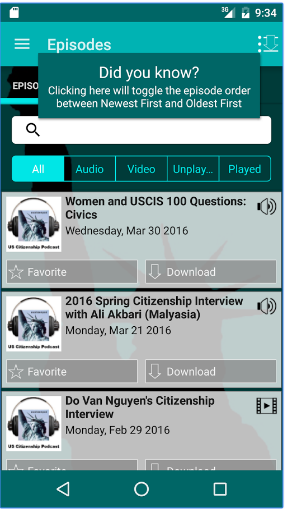 New Citizenship class series begins March 19!